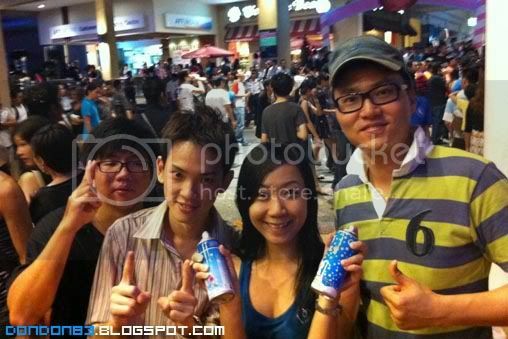 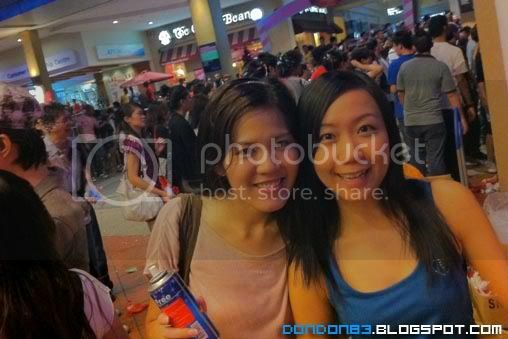 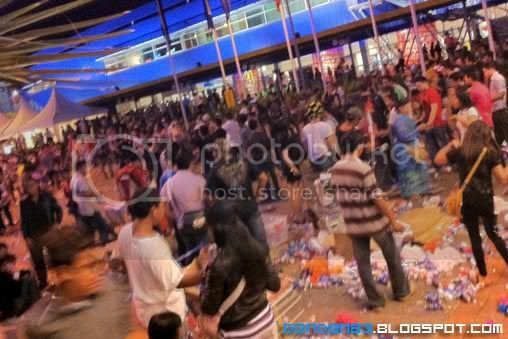 we're at The Curve, look at the crowd behind... everyone is expecting year 2011 to come.. gan jiong!! 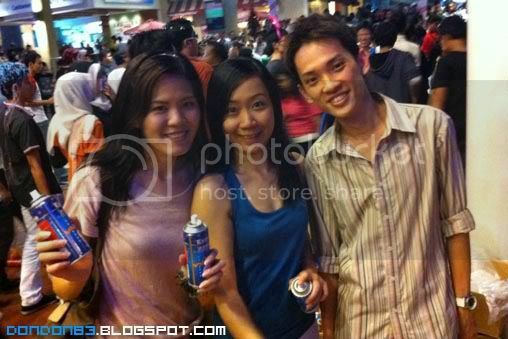 Fui lee, Shin Lee and Allan Goh, all here for year 2011 countdown. 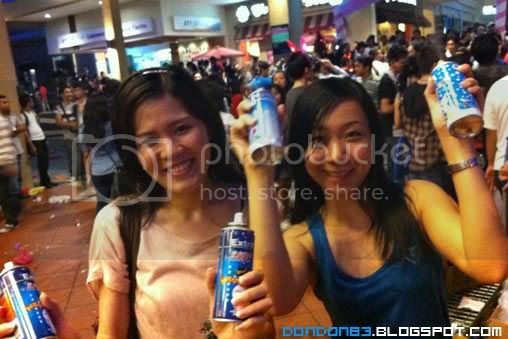 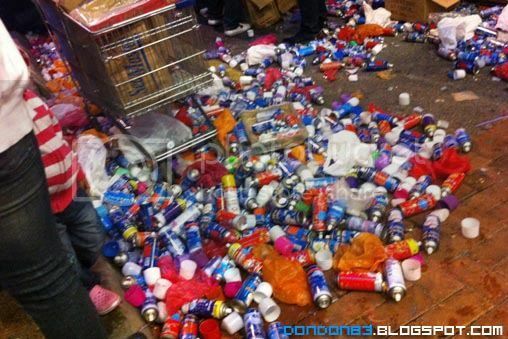 someone know someone selling snow spray at there, so we just bought some for self defense. 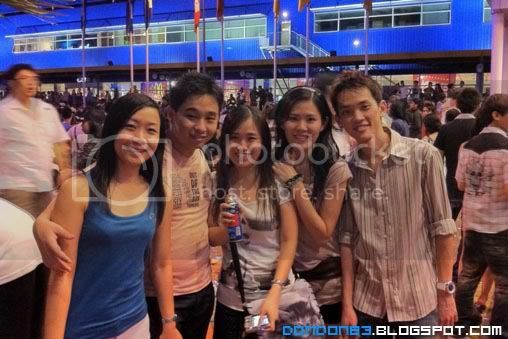 hehehe, dun mess with us.